Nesbitt Realty & Property Management > About Nesbitt Realty > We are a family business. 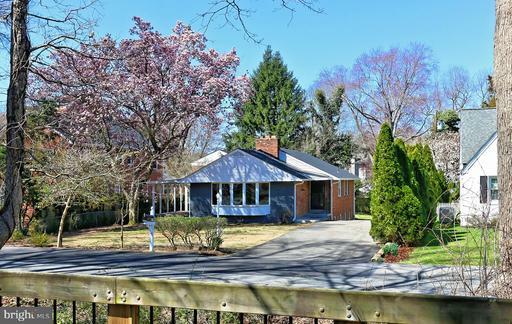 Our goal at Nesbitt Realty is to provide the highest possible service, with the maximum possible competency while adhering the strictest ethical standards. While we believe these are noble goals, we pursue this strategy because we believe (and we have proven) that the Universe and the market financially reward hard work, good works and love of client. In the last century, Will Nesbitt was a leading member of a dotcom technology team. After riding the dot-com wave, Will Nesbitt decided to pursue real estate investing. Initially, Will obtained his real estate license as a means to buy and sell real estate at a discount. Soon enough he found that he enjoyed the real estate business enough that he would not be returning to a technology-based vocation. 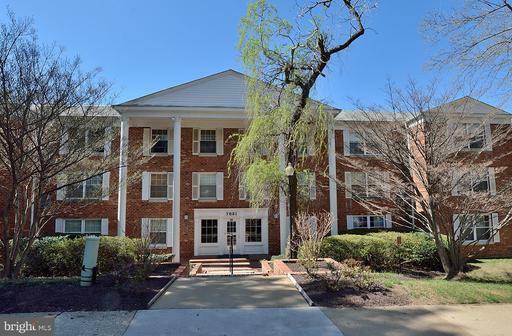 In late 2006 Will Nesbitt purchased the office of a retiring broker at River Towers in New Alexandria. 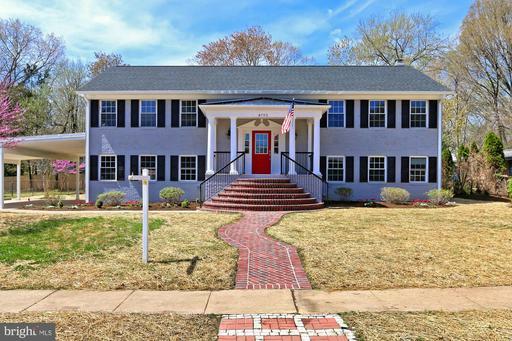 Without much fanfare or creativity, the new company was named Will Nesbitt Realty LLC. 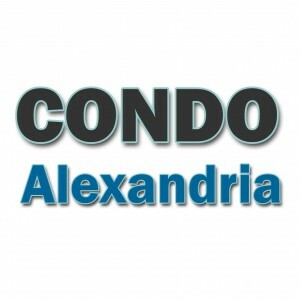 Will Nesbitt Realty LLC was in a residential condominium in Alexandria and so we nicknamed the office Condo Alexandria, and registered a trade name to do business as Condo Alexandria. From the location at Condo Alexandria, Will became aware of the needs of condominium owners and the unique challenges of doing business in and around condos. At the same time, Will began building a web-based hub of real estate information to provide buyers, sellers, renters and landlords an easy and user-friendly way to exchange information. 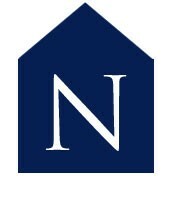 Nesbitt Realty is dedicated to excellence in real estate. Our web-based strategy almost produced more business than we could handle, so Nesbitt Realty added some family members and experienced agents. 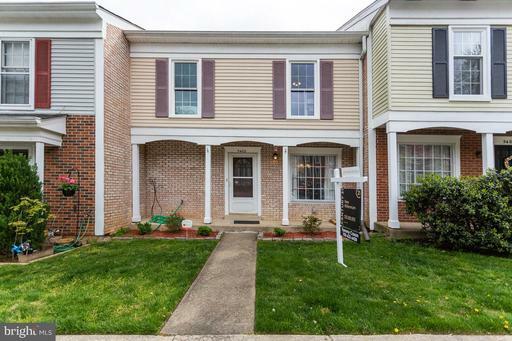 Although we still occasionally work under the name Condo Alexandria, Will Nesbitt Realty LLC registered another DBA and we became known as Nesbitt Realty. 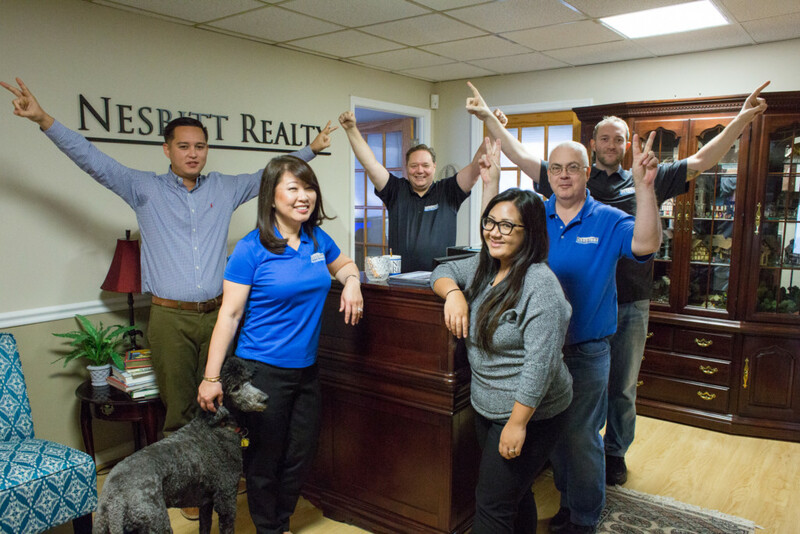 Nesbitt Realty turned its focus to building two branches of the the business. 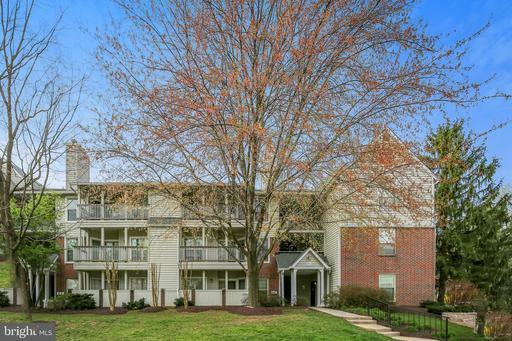 We focused on real estate sales and property management in Northern Virginia. 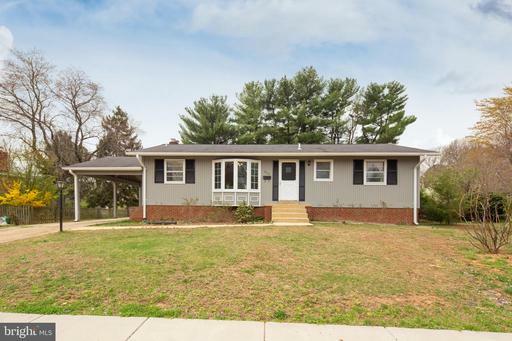 We still remain true to our web-roots and today Nesbitt Realty has one of the largest Internet footprints of any real estate brokerage in Northern Virginia. While our technology is big, our brokerage is a family-based business and together with a few very experienced associates we are here to serve you. We deliver integrity driven results that our clients love. Some companies understand the power of the Internet for real estate sales. Some companies have experienced agents ready to serve you. Nesbitt Realty has both. Our brokerage is a small business and we have dedicated ourselves to providing the best service possible to our clients.